Worn in, not worn out--like your favourite pair of jeans. 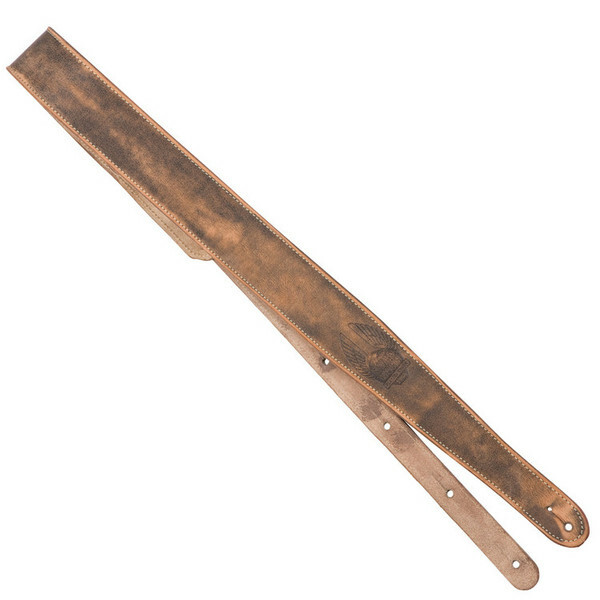 A high-quality, comfortable, fully-adjustable leather strap. 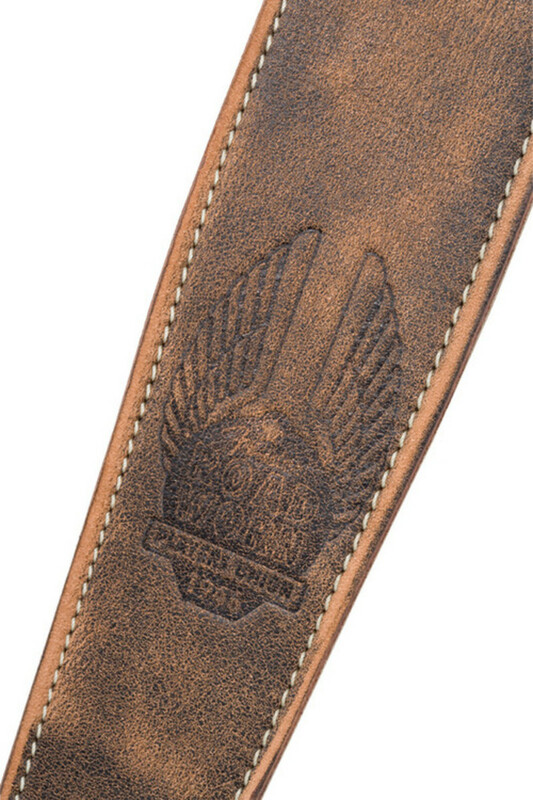 This strap is fully distressed with the cool Fender® Road Worn™ logo tooled into the leather. 100% unique - no two are alike!